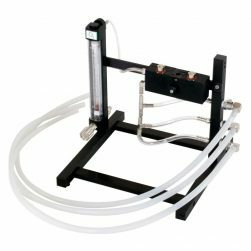 Our MRI-Compatible Moduflex Anesthesia Stretcher combines with our MRI-Compatible Moduflex Compact anesthesia machine is the ideal combination for many veterinary clinics. 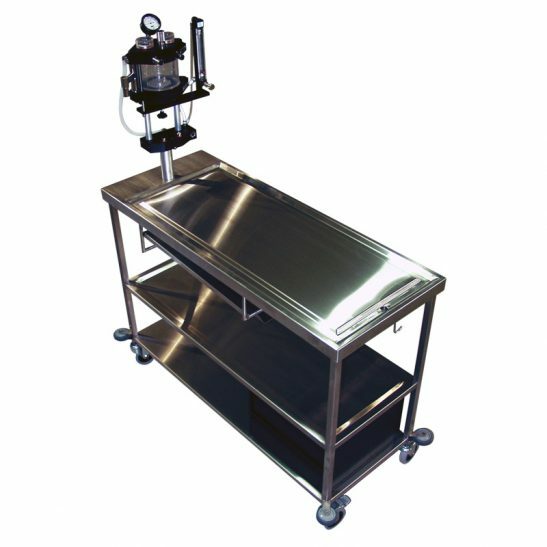 It is ideal to move a patient from the preparation room to the MRI room in security without having to disconnect the patient from the anesthesia machine. 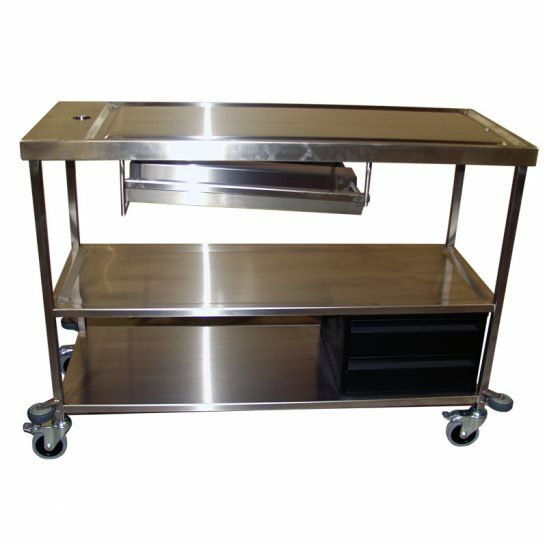 This stainless steel stretcher is also ideal for small veterinary clinics. 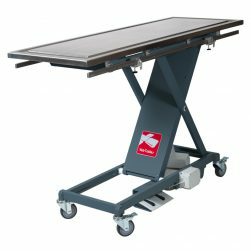 This MRI compatible veterinary anesthesia stretcher is available in different options, different sizes, and with different veterinary anesthesia machine combinations. Contact us to create your own.